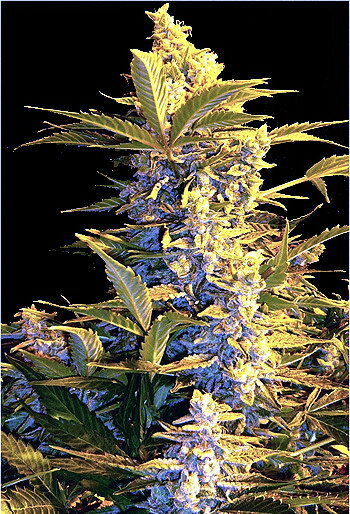 This is the ultimate Sativa/Indica hybrid. 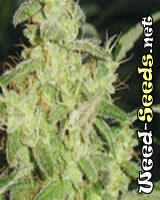 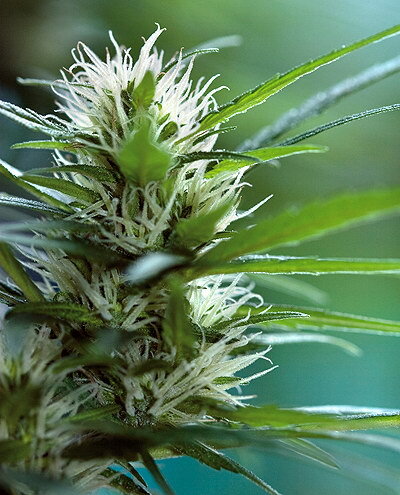 It's a high yielding, sweet and powerful plant that gives a perfect blend of both a high and stoned effect. 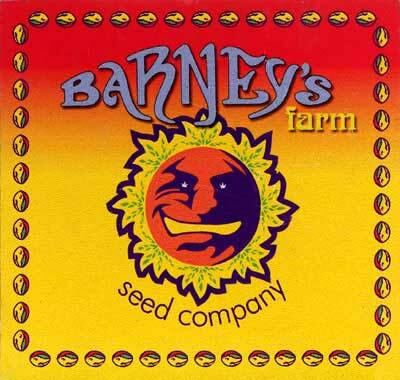 The farm's nursey has taken great care to produce the very best stable seeds from this multi-award winning beauty.